Walpole - SMOOK Architecture & Urban Design, Inc. 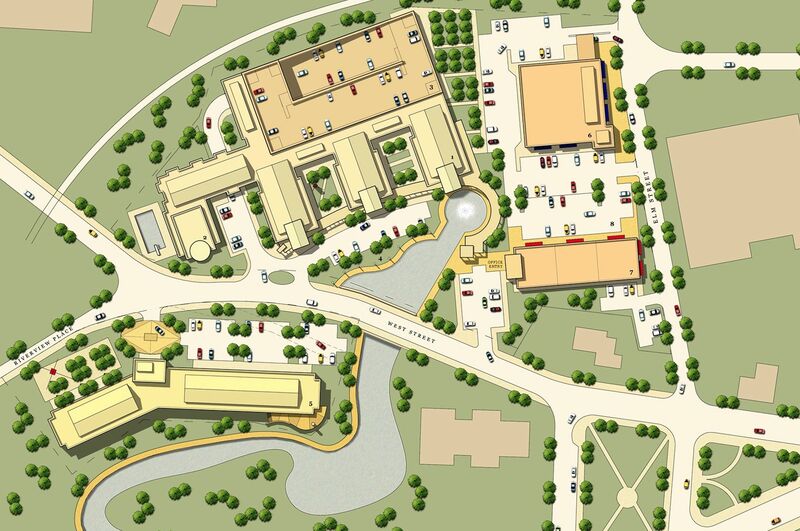 This master plan is for a new mixed-use development in Walpole, MA. The design includes 200 market-rate residential units “wrapping” a structured parking garage, 25,000 sf of retail space, and 10,000 sf of office space. The program adds 150 units of age-restricted apartments.